With a focus on financial literacy and stability, Veritas Legal Plan offers personal and group legal plans direct to consumers or through traditional channels like Unions, Associations, EAP’s and Debt Relief Companies that include both legal and non-legal benefits. 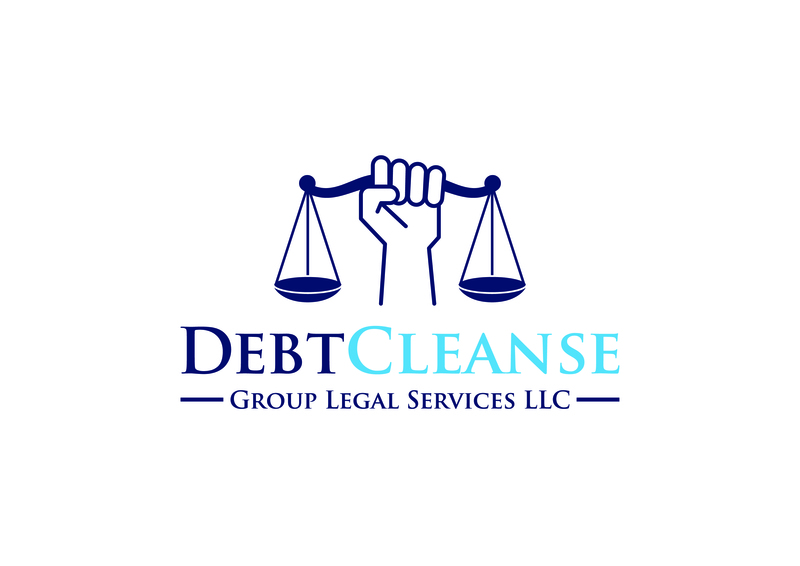 DebtCleanse is a nationwide legal plan helping consumers and small businesses settle unaffordable debts at discounts, or not pay them at all. Members can select attorneys via an online platform that also includes tools to log communications, store documents, and schedule consultations. ARAG® legal insurance connects attorneys to clients much like health insurance connects physicians to people in need of medical services. Attorneys that join ARAG’s network enjoy the benefits of new client growth, direct payment and easy-to-use claims management via our online portal. All this with no fees to join or participate. NowLegal offers Legal Service Plans as part of Employee Benefits Plans, Employer Sponsored Benefits Plans, Union Benefit Plans, and Association Benefit Plans. NowLegal provides both Personal Legal Service Plans and Business Legal Service Plans.